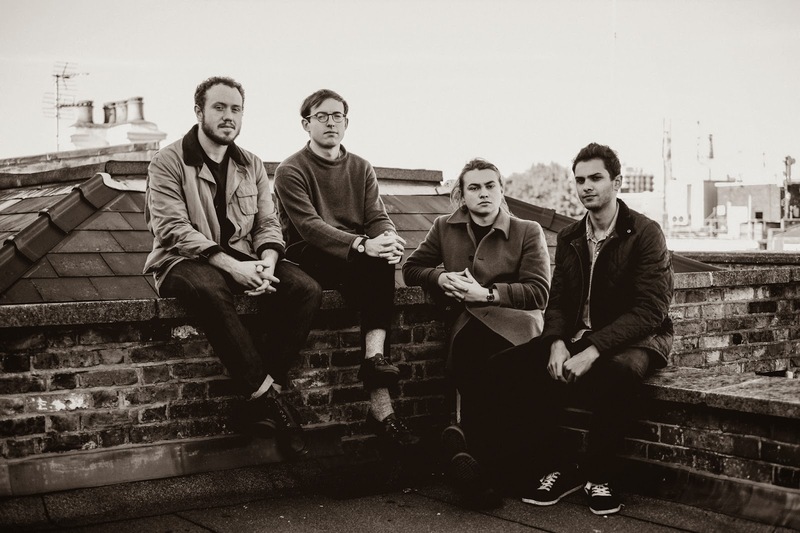 Not only did Bombay Bicycle Club announce a new record coming out in February, they released their new single "Carry Me." The album is being released via Vagrant Records and based on what "Carry Me" has to offer, this is an album to check out. The track has a ton of energy and mixes indie, pop, and even some electronic dance elements that explode into a solid sound. Stream the new single via the Youtube player below.